BY FAR THE BEST VALUE for an ocean view condo in Aqua!! 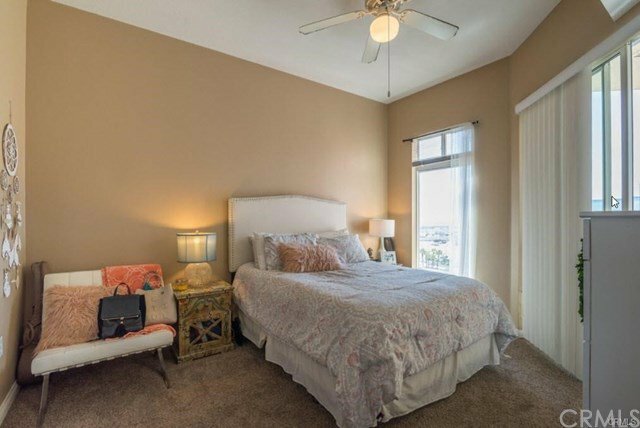 Beautiful corner unit with amazing ocean views where you can see for miles as soon as you enter the unit. Enjoy coastal living at its finest. 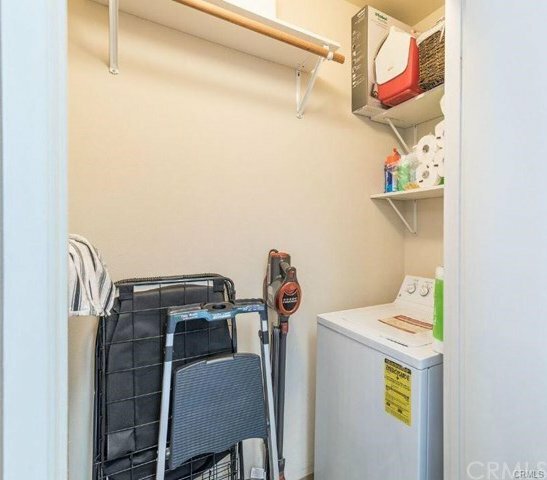 This beautiful condo comes with a deeded assigned parking space. 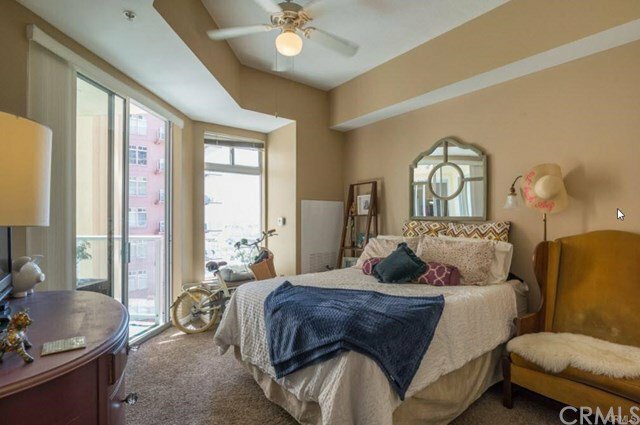 Tons of natural light through out the unit giving it a more open concept feel. 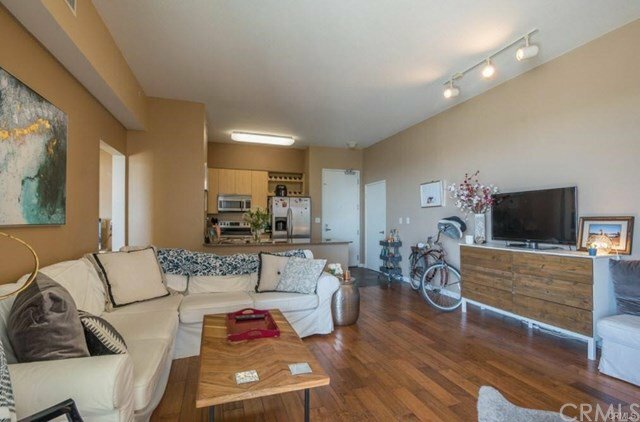 The many amenities when you live at this luxury high rise include 24/7 security concierge, 24/7 fitness center, Club Room with a business center for private use, a beautiful pool with spa, BBQ area and sunbathing deck. 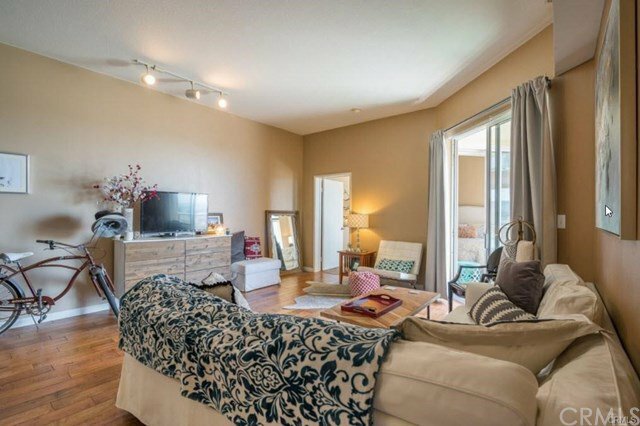 This condo comes with hardwood flooring, washer & dryer in the unit for easy convenience, along with central A/C, high 9 ft ceilings, stainless appliances and a breakfast bar which is great for entertaining. 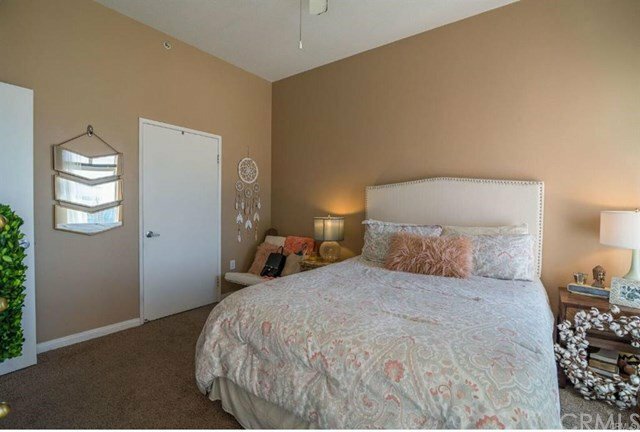 Each master bedroom offers it's own en suite bathroom and walk-in closets. 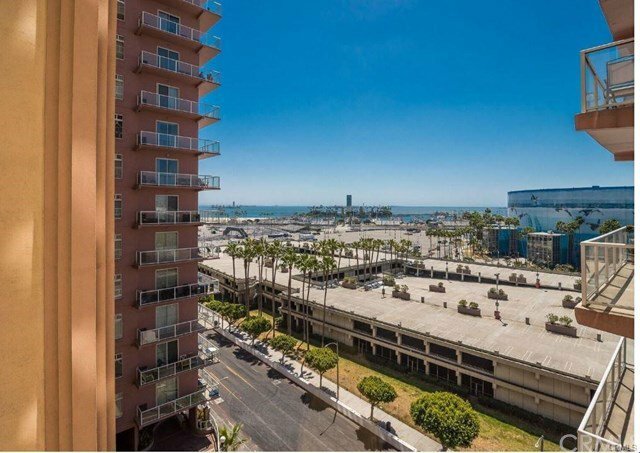 You can walk everywhere downtown Long Beach offers including the Performing Arts Center, the Convention Center, Shoreline Village, Pine Avenue, the Farmer's markets and the Pike. Most errands can be accomplished on foot in 90802 Long Beach as it is the most walkable neighborhood in Long Beach with a Walk Score of 88. Enjoy the SHORELINE PEDESTRIAN BIKE PATH. The scenic 3.1-mile bike path is a seventeen foot wide concrete trail on the beach, extending from Alamitos Avenue on the west to 54th Place on the east. Two 6-foot lanes are designated for bicycle traffic and one 5-foot lane for pedestrians.